The KVM Tools Android App allows users to shop over 800,000 product catalog on the go, in the most convenient way and right in the palm of your hands. 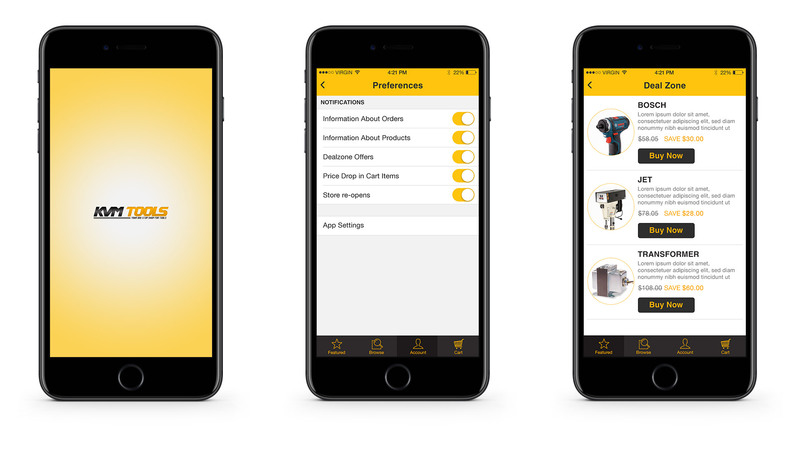 View products with photos, learn about features and specifications all built right into our app. It is KVM Tools’ goal to provide you with a state-of-art environment in which to shop, browse and learn about MRO products you love. KVM Tools app brings working professionals closer in the field and to those preferring mobility. 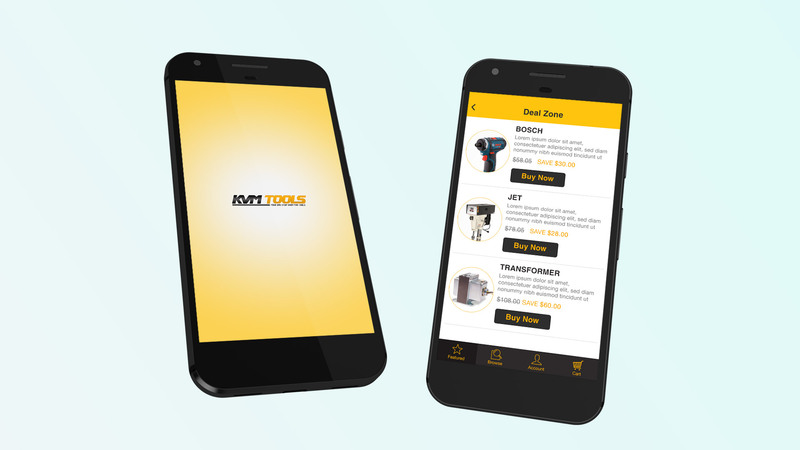 Our Android app is an extension of our website and includes reliable speedy shipping, competitive pricing, and customer service. Camera: This allows you to scan barcodes from the search bar, to find products quickly and accurately. Phone Calls: To enable our Customer Service calling feature.